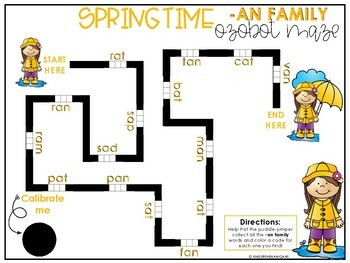 This activity is perfect for little learners to practice word families, sequencing, and practice their coding skills! 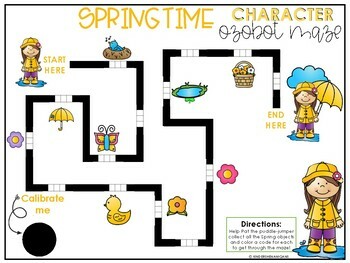 You will need an ozobot and markers in red, green, blue, and black for students to successfully code the maze. 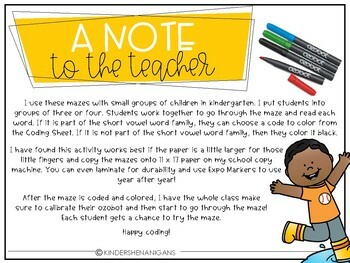 PRO TIP: Print on 11 x 17 and laminate the board for repeated use and use colored expo markers! 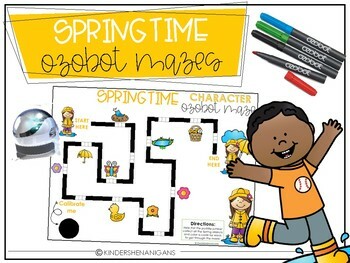 Or grab the Ozobot Winter Bundle and save!